Made In Korea. An all-season tread compound Tyre with unique dimples that serve to better distribute heat more evenly across the tread, strengthening the tire and enhancing overall tread life. Incl Installation and GST!! The N5000 Plus features an innovation simple in its concept, but brilliant in its function. Dimples on the tread act to distribute heat evenly across the tire to prevent abnormal wear, which in turn, extends strength and the life of the tire. Groove serration provides stability and the lateral groove design offers a peaceful and comfortable ride. 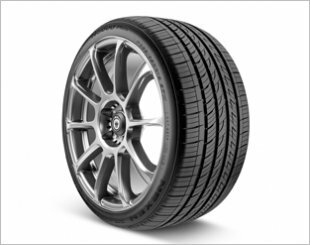 Ride and noise comfort levels are addressed through the tire's lateral tread grooves that help reduce noise levels and smooth out the ride. Inside the tire are twin steel belts with a polyester cord body. Nexen offers H and V-speed rated sizes in numerous 15-19 inch fitments. 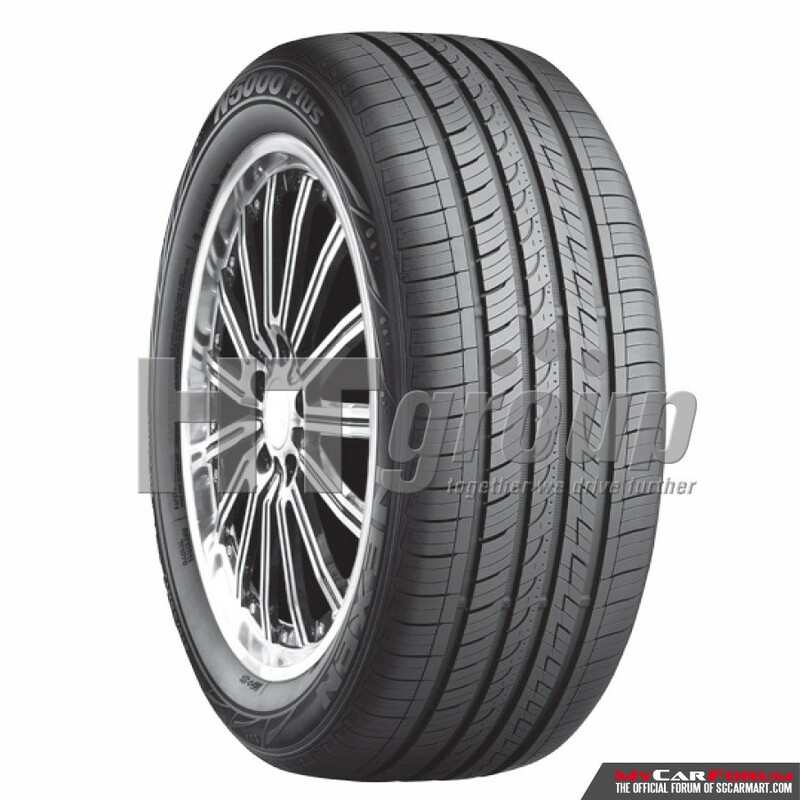 It carries a 500 UTQG rating and is backed by a 65,000 mile tread warranty. 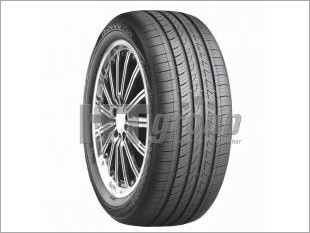 I am interested in the "Nexen N5000 Plus 18" Tyre".